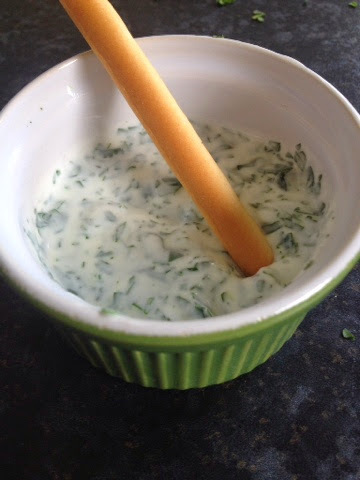 Mrs Crafty B: I Tried Total Greek Yoghurt! A while ago I was contacted by the lovely people at Total Greek Yoghurt who asked if I would like to get involved in #TryTotal. Although I have now long missed the Total+ competition, I love greek yoghurt and had promptly said "yes please." I waited for a couple of greek yoghurt vouchers to turn up and you can imagine my surprise when a box arrived! What kind of vouchers need a box?! I know it's a bit sad but I was really excited! 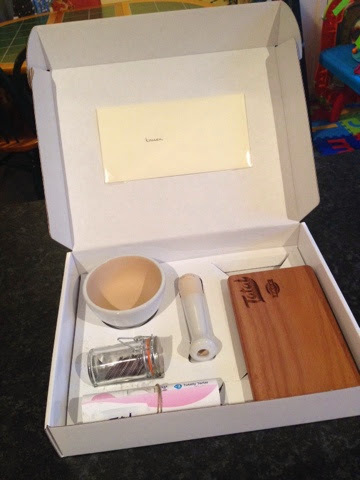 A cute little cheese board/chopping board. A pestle and morter and a little jar (who doesn't love miniature) filled with tiny magnets showing different ingredient ideas for the Try Total and Total + adventure. The idea was to come up with winning combinations of Total Greek Yoghurt + 1 or 2 ingredients. Well I didn't think to far outside the box and I went straight for a couple of my favourites! 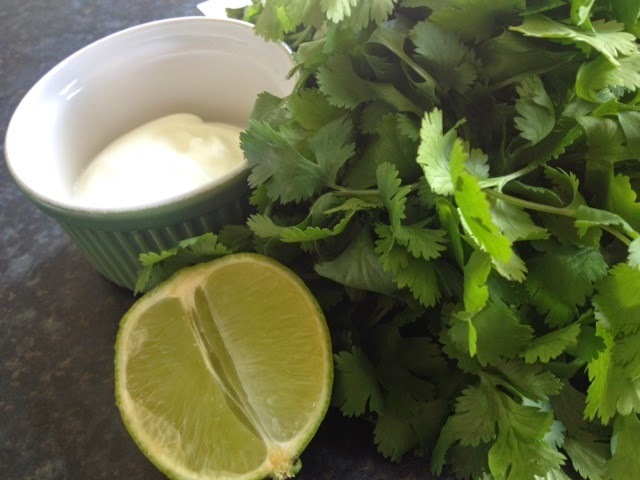 Total + Lime + Coriander - Makes a really refreshing and yummy scrummy dip! 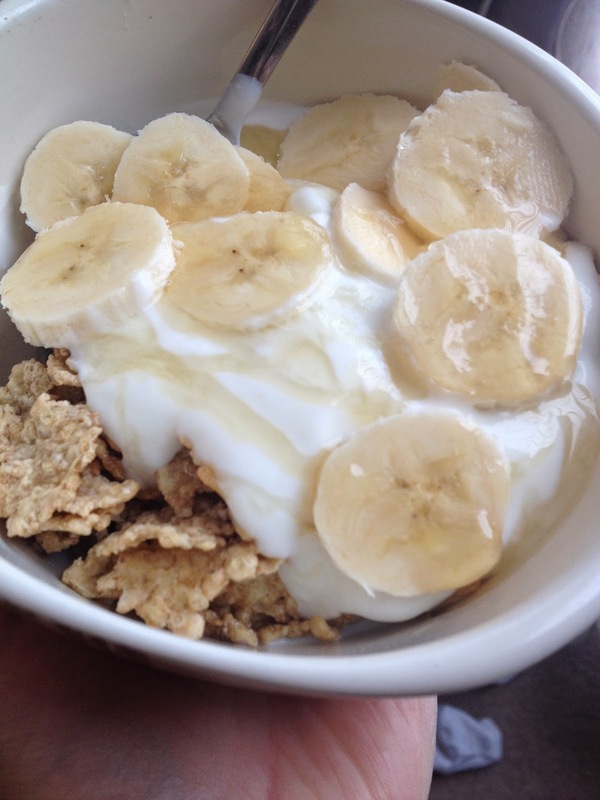 Total + Malted flakes + Banana + Honey - Brand names omitted but this in ones of my favourite breakfasts. Really filling. Perhaps you could change up the flakes for granola. Ok I know this is 3 ingredients not 1 or 2! So only two simple recipes for now, which isn't to say I don't smother this yummyness all over my chilli and lamb koftas but I don't always remember to get a picture! Doh....I'll have to make some more.